Mark Atherton, ZL3JVX has been working on a 1.3GHz digital video shack-to-repeater link using a custom DVB-S modulator and an off-the-shelf satellite receiver. This article documents some of the equipment that was constructed along the way. 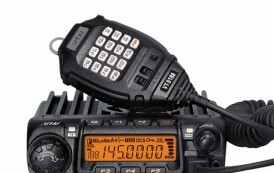 Monitoring of beacons that are normally undetectable but can suddenly come up out of the noise can be a time consuming and boring task says Andy Talbot, G4JNT. It would be a lot easier if we could automatically detect the presence of a weak carrier in noise and either sound an alarm or start some recording software. Tim Forrester, G4WIM designed a fast auto tuning magnetic loop with adjustable input coupling for the bands between 80 and 20m. The aim was to have a VSWR of less than 1.5 and to achieve this in less than one second. The oscillator is a vital component of all RF communication systems and its performance is very important in modern systems where we are trying to make best use of the spectrum, and send data at as high a rate as possible in a given bandwidth. Paul Brooking, G4SHH takes a look at the underlying maths. 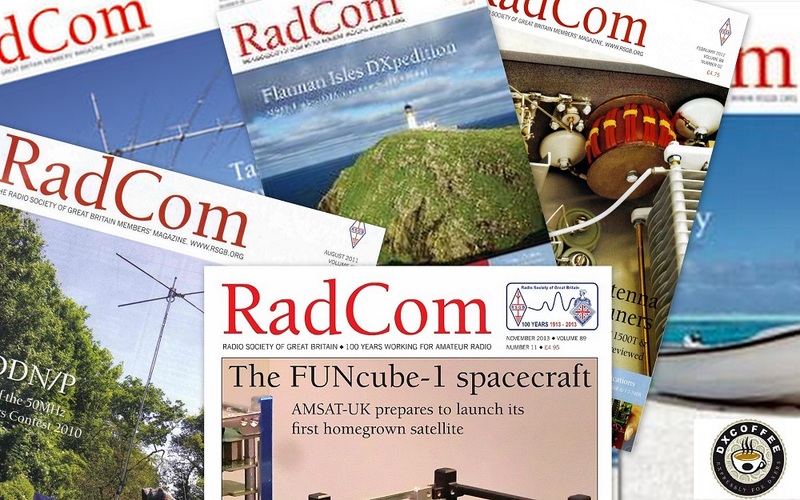 RadCom Plus is now available in two formats. If you are already familiar with the EPUB format, you can download this edition by clicking the EPUB edition logo next to the cover picture. If you haven’t used EPUB files before, we recommend you read the advice below. The principle advantage of EPUB is the reflowable content. This means that text can be resized and the display will optimise itself so that the text continues to fall only on the visible area making for a pleasant reading experience. The EPUB format can easily be read on Apple devices and there are a large number of reader options on every platform including Android, Windows, Linux, etc. This version is not intended for use on a Kindle but can be imported via an Amazon interface. The RSGB recommends the following readers, but any suitable reader the user may have already will suffice. Click Add to Firefox button and follow the instructions. Once the plugin is installed, you can open any EPUB file in Firefox without having to download it first or open a special application.